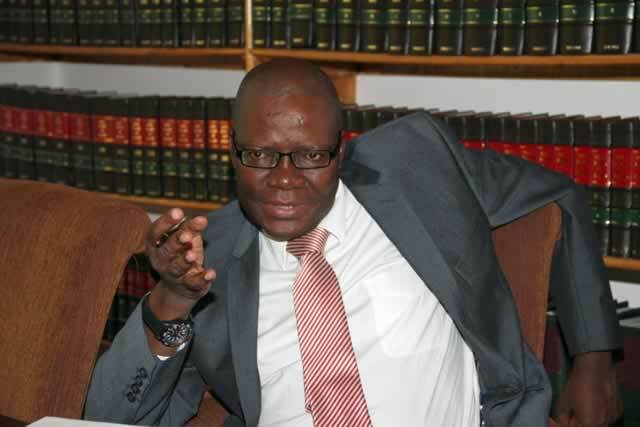 MDC Alliance Principal Tendai Biti has warned that rigging of an election is something else while jigging the economy is something else which is not easy to achieve. "Zim s per capital income is $890 ,UN country statistics. The AfDB puts same at $840 and the World Bank using the Atlas method places our GNI at @$840.Those who rig elections have now jigged this figure to $1500.It's one thing rigging an election , it's another rigging an economy," Biti tweeted.